Worth1000 Renaissance celebrity. Famous celebrities transformed into old renaissance portraits.. Wallpaper and background images in the House M.D. 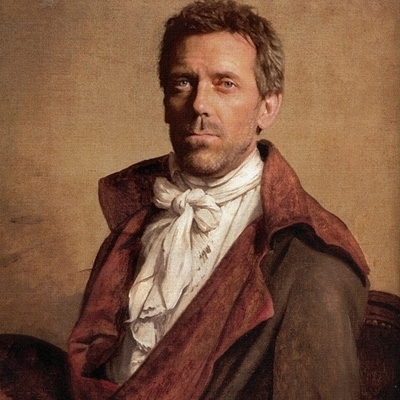 club tagged: hugh hugh laurie renaissance portrait celebrity art.